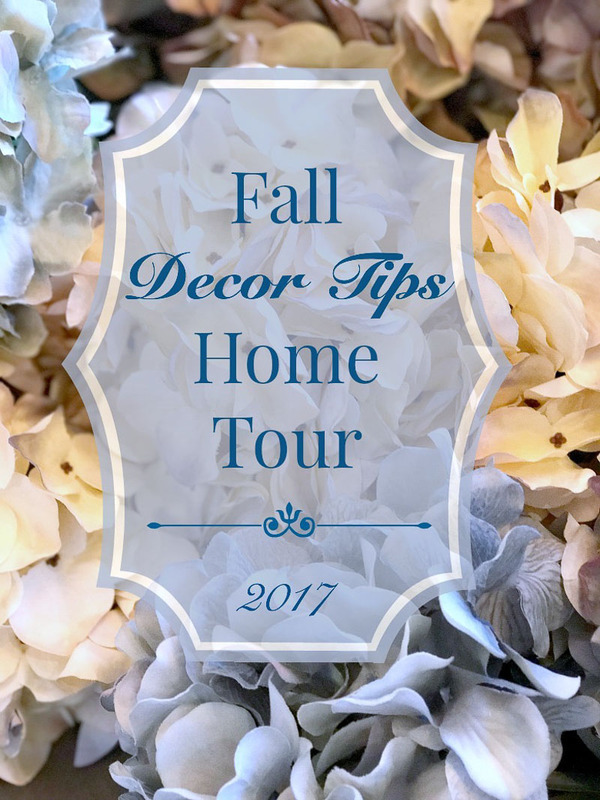 Welcome to our first Fall Home Tour! Today, I have joined some very talented bloggers to share our best fall tips. 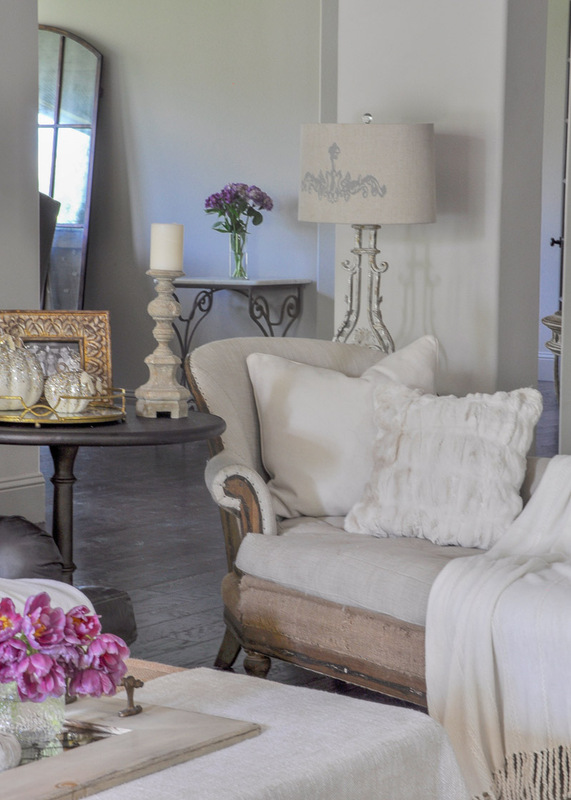 If you are coming from visiting Designthusiasm, I am thrilled that you are here! 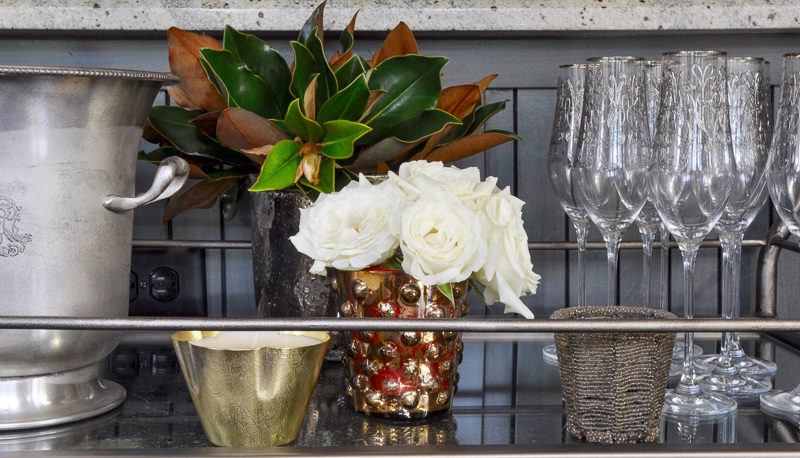 Lory always shares fabulous ideas to share that you can use in your own home. 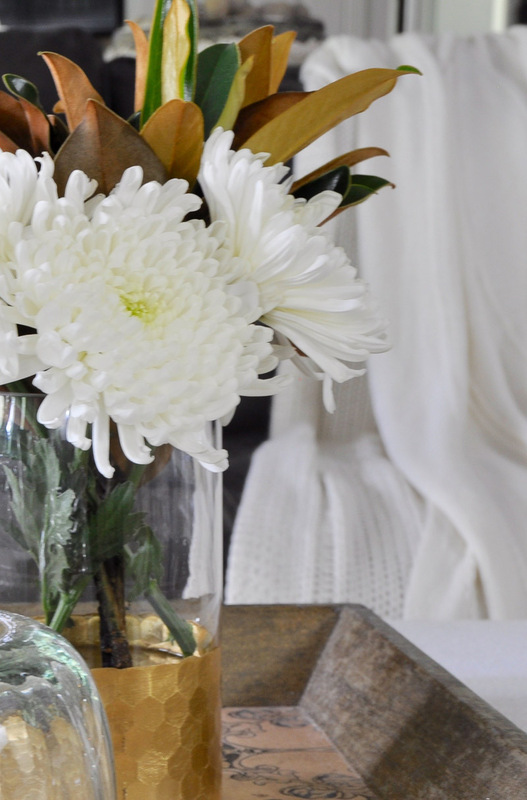 Use these fall must-haves and the tips I will share to style your home for this season with ease! I hope you are ready to start decorating! First of all, is there a fabric more perfect for fall than velvet? 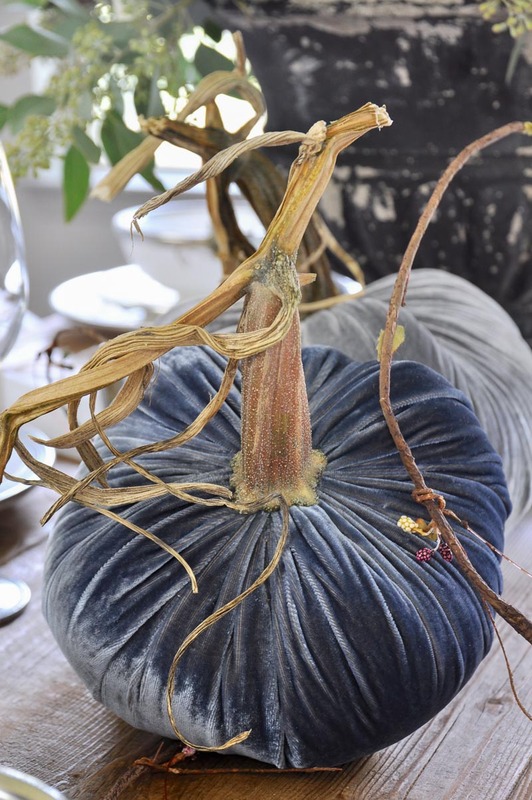 Velvet throw pillows, quilts, placemats, and my personal favorite, pumpkins. I added these purple pillows last year as it was my fall home theme color (you can see my two fall tours here and here). And this year I’ll be introducing a new color. Don’t be afraid to experiment with new colors this fall. There are beautiful options for pillows that are available at some of your favorite online retail stores. Therefore, you can’t go wrong with this choice. I’ve included a few below. You may remember these gorgeous Hotskwash pumpkins from last year. I can honestly say, I’m obsessed. The hubby loves them too! I love that they come in these beautiful blues. And those stems!!! Next, let’s discuss colors. You don’t have to use orange, brown, and harvest gold, but I do recommend a fall color scheme that is warmer and richer than the colors you used during the summer. If you prefer lighter colors, try colors with a bit more gray in them. Also, I like to incorporate darker neutrals for fall. 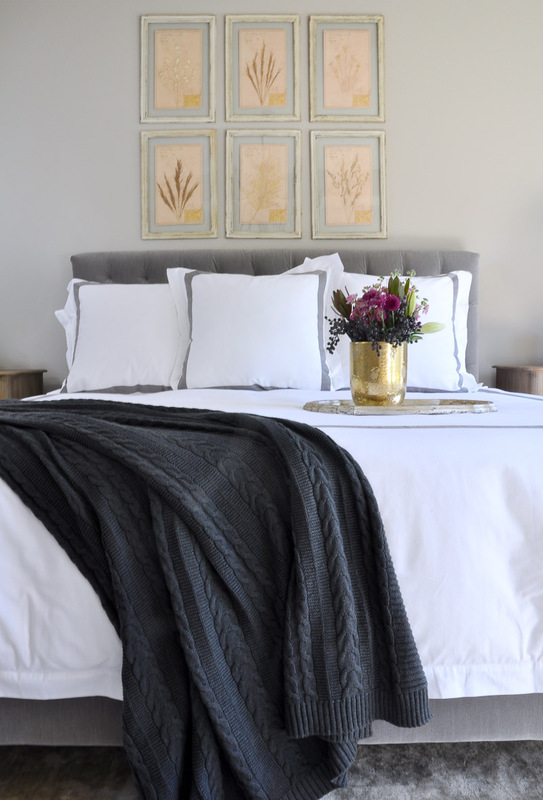 This charcoal throw and my charcoal banded bedding are perfect examples. 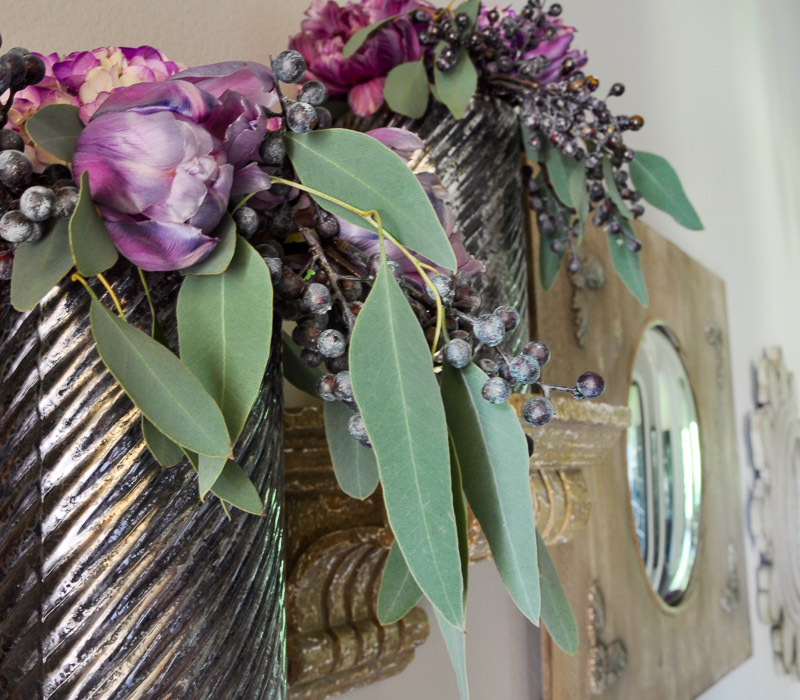 Continuing with my purple theme, tulips, eucalyptus and berries provide a wonderful pop of fall color. Magnolia leaves are another fall favorite as are mums. 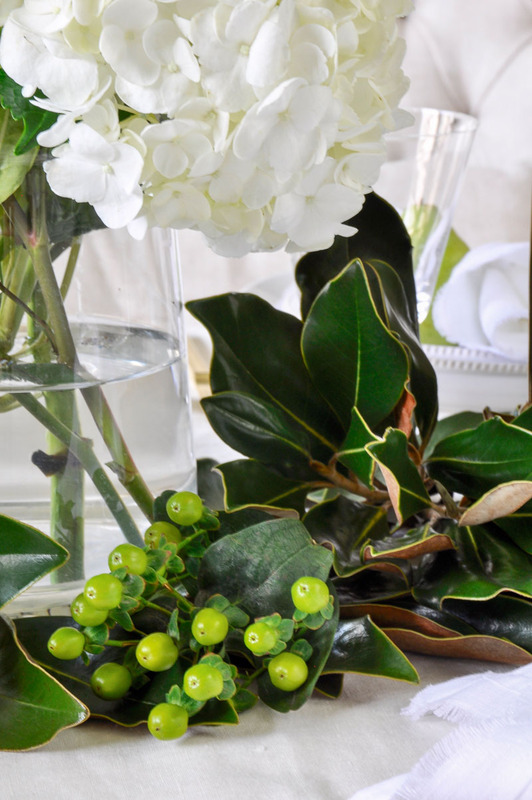 Here, magnolia leaves make a garland for your fall table. 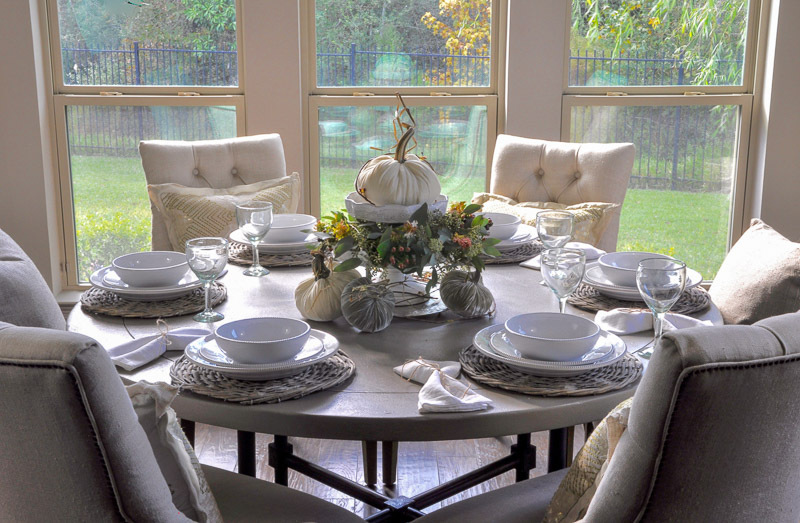 (See the full tablescape here). 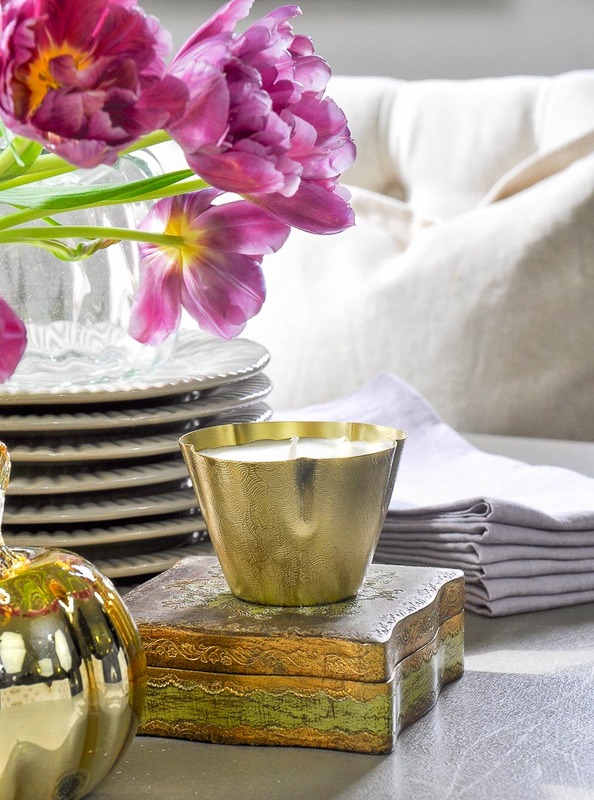 Make your company feel special with a stunning tablescape. Faux fur is soft and cozy and it looks great with almost any design aesthetic. 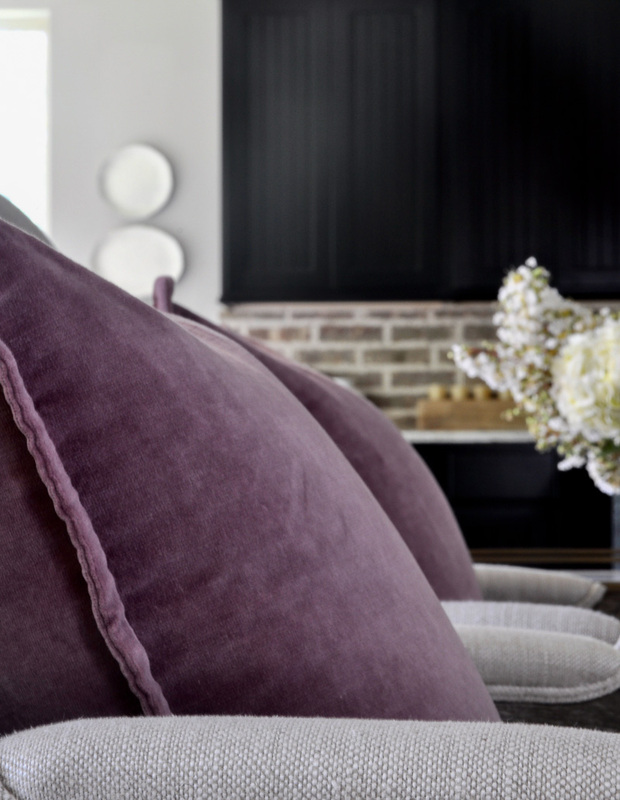 A small pillow can add a lot of texture to an all neutral chair. 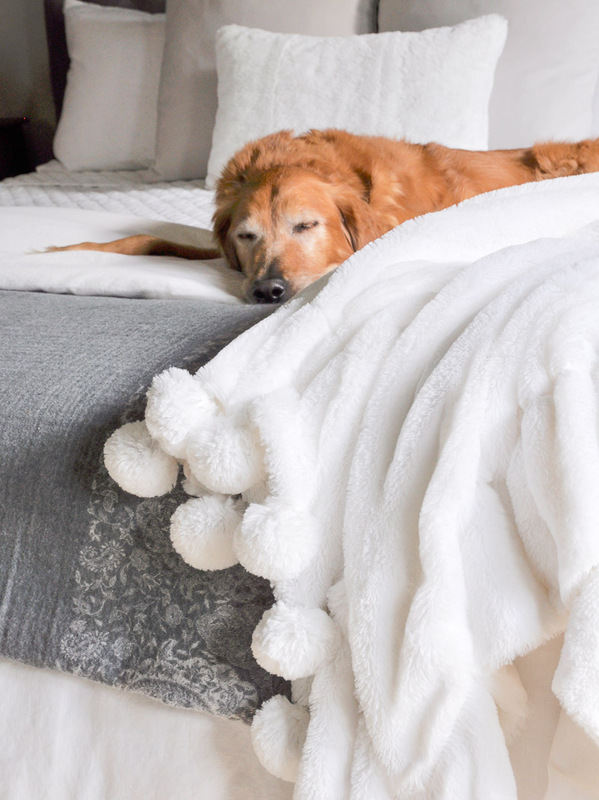 This pom pom throw and lumbar pillow are incredibly soft. 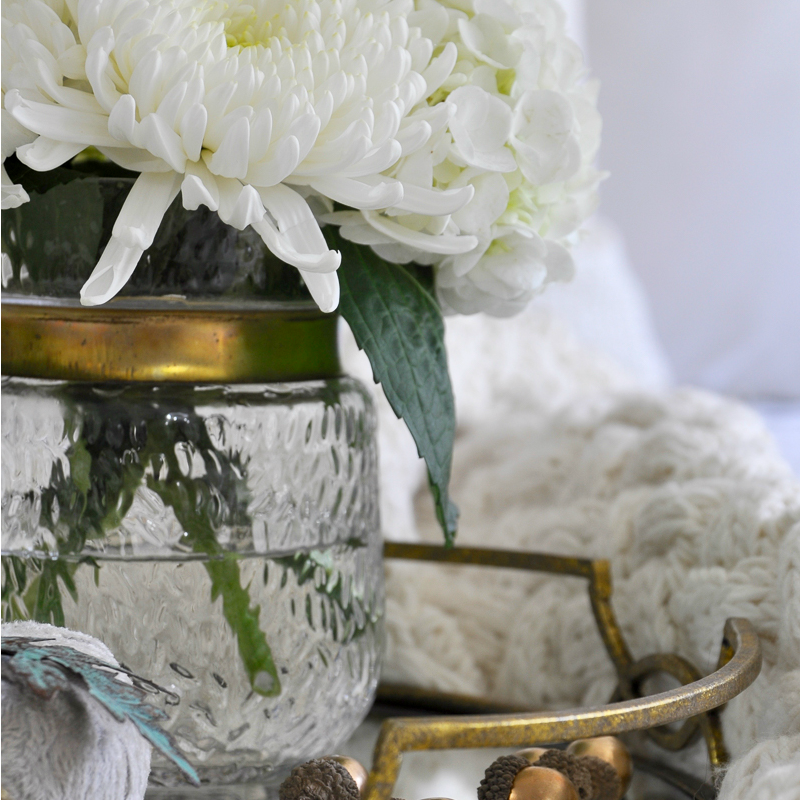 The pom poms on the throw make it such a fun piece to include in your home. Finally, be sure to experiment with textures and layers. 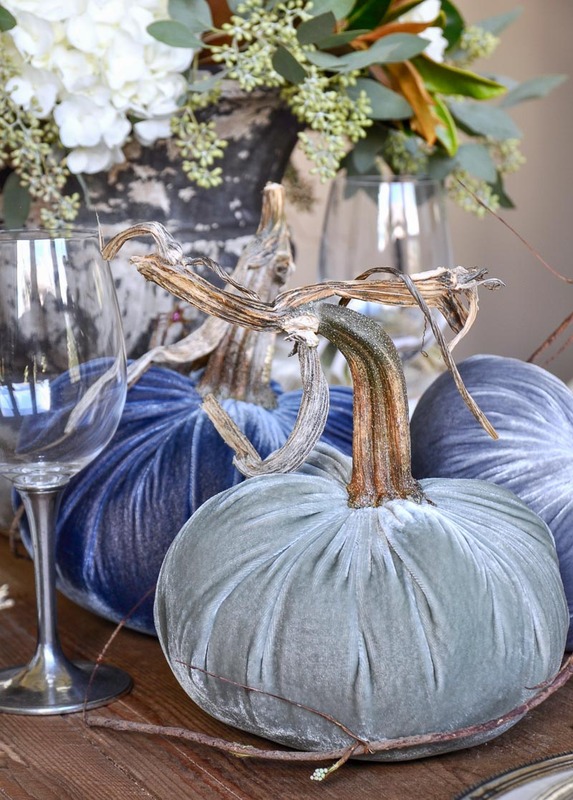 I often will add throw over throw, I stack pumpkins, and I will mix several fall florals to increase the visual interest for this wonderful time of year! Thank you for stopping by!!! If you would like to stay connected, you can do so by subscribing here. Next stop, Zevy Joy, my sweet friend Annie’s website. You will love her and all of her tips! And don’t miss the other four fabulous bloggers linked below. You’ll find them in Annie’s post too, so be sure and visit her now. Hi Nina! I purchased the gray throw many years ago online and I’m sorry to say I don’t remember the source. I’ve tried to find it again with no luck. Jen, I’m crazy about the pom pom throw and all the other lush warm textures! I’m also inspired by your mum and magnolia leaf arrangement because it’s so hard to make mums work with my decor. I love the use of white mums there. Lovely tips!! Jen your home is gorgoues! Fall looks really good on her! I love all of you velvets and furs! 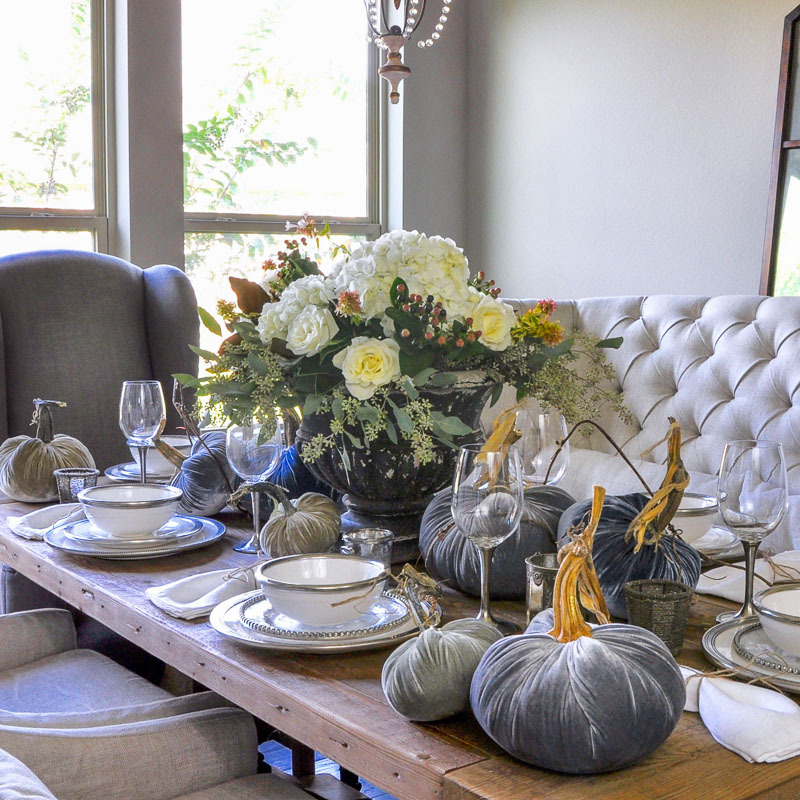 Jen your home is gorgeous through every season and I love seeing how you dress it up for the fall. All the pretty textures, flowers and more… you have such a talent! Annie, you are so sweet! I love your home through all of the seasons too. Beautiful home. Thanks for all the fall tips. 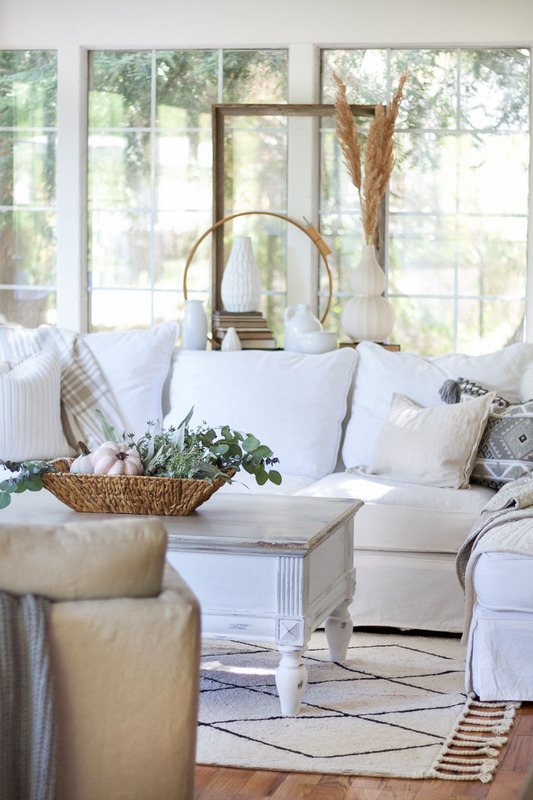 I love every single Fall element you added – the soft textures and warm blues and grays. Can I ask where you find your eucalyptus stems? I’m struggling to find ones that look great and will last a few seasons. Thanks! Thanks so much Kara! I often find eucalyptus at Trader Joe’s, but this year I have definitely had more trouble finding it. I hope you have better luck! I just read somewhere that velvet was going to be the new “thing”. Love your fall color pallet and your REAL fur baby. So cute. Everything looks gorgeous as always. Thank you Cindy! Yes, velvet is very popular right now, but the best thing about it is it’s timeless!